Steve McCallum was born in Alliance, Ohio, in 1951, and received a MFA from Kent State University in 1976. 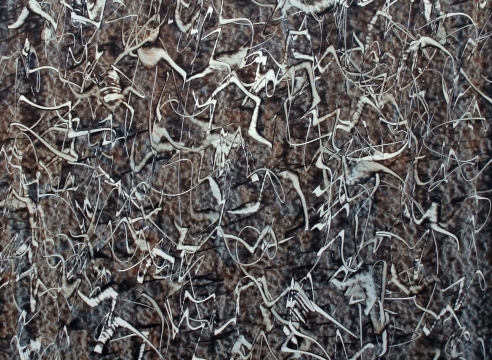 He has exhibited in galleries and museums across the US and in Sweden. He has been honored with grants from the Gottlieb Foundation and the New York State Arts Council. 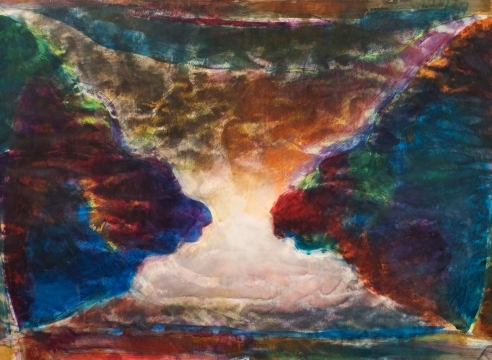 His works are in numerous corporate collections as well as the Polk Museum of Art, Lakeland, FL and the Butler Institute of American Art, Youngstown, OH. With their bright colors, energetic compositions, and spirited vernacular titles, the paintings of Steven McCallum belong to an aggressive and heroic American tradition that includes artists as stylistically disparate as Stuart Davis, Al Held and Willem de Kooning. 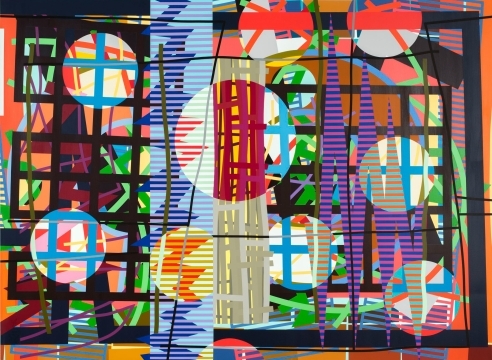 Yet McCallum is his own postmodern artist, and his unique approach to color, shape, space, and pattern adds a whole new idiom, at once elegant and slangy, to the language of contemporary abstraction. 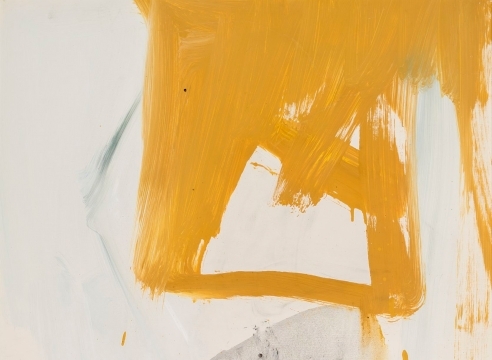 The initial impact of his work results from the sheer exuberance of the paintings, with their vibrant hard-edge color areas and their generally large scale. These canvases maintain an expressiveness inexplicably unhampered by the constraints normally associated with paintings so precise, and so meticulously made. 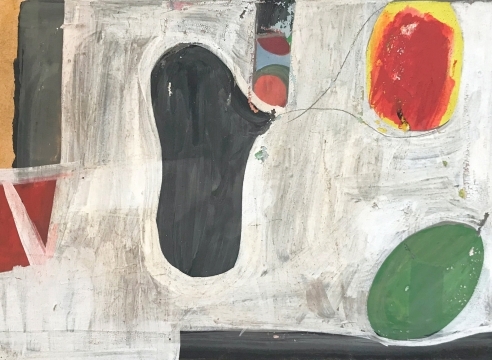 McCallum employs color charts to plan his palette and masking tape to execute his paintings, yet arrives at a sense of freedom through some mysterious stylistic alchemy peculiarly his own. 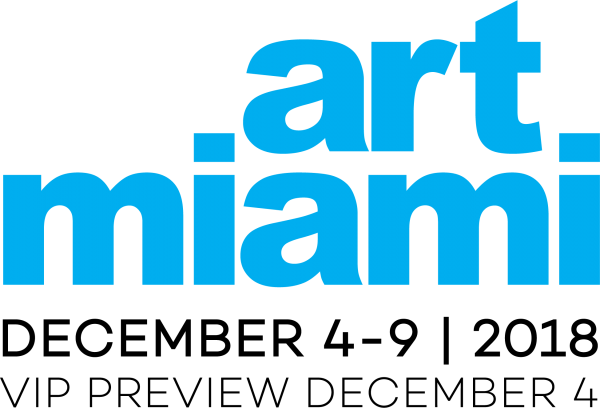 Allan Stone Projects is pleased to participate in Art Miami 2018. Featuring works by Bo Bartlett, Joseph Cornell, Willem de Kooning, Richard Estes, James Havard, Richard Hickam, Kazuko Inoue, Franz Kline, Gaston Lachaise, Steve McCallum, Lorraine Shemesh, Wayne Thiebaud, Domenick Turturro and James Wenkle. For more information email us here.